I did not choose to become this way. This corrupted, innocent body. Who in their right mind would willingly choose this life? Max is just one of thousands of unwilling cyborgs sent home after the interstellar war. With the threat of recycling haunting her every move, she can’t even touch the only bright spot in her life: strong, handsome Ethan. Love means nothing to a cyborg – they’re not even human. The robotics makes them incapable of love. They can not marry. They cannot raise children. So why does Max’s heart race when she meets Ethan again on the long journey home? Why does his forbidden touch feel so good, and set her blood burning? And why are so many cyborgs recycled when they are otherwise healthy and able to perform their work? With the strange alien Authorities watching every move, Max uncovers a conspiracy bigger than the war than enslaved her in the first place. To find an escape from the horrific nightmare that her transport spaceship home has become, Max must race to find the answers and save the people she cares about, before her world and everything she knows is lost to darkness. Hi Lisa. Thanks for your lovely message! 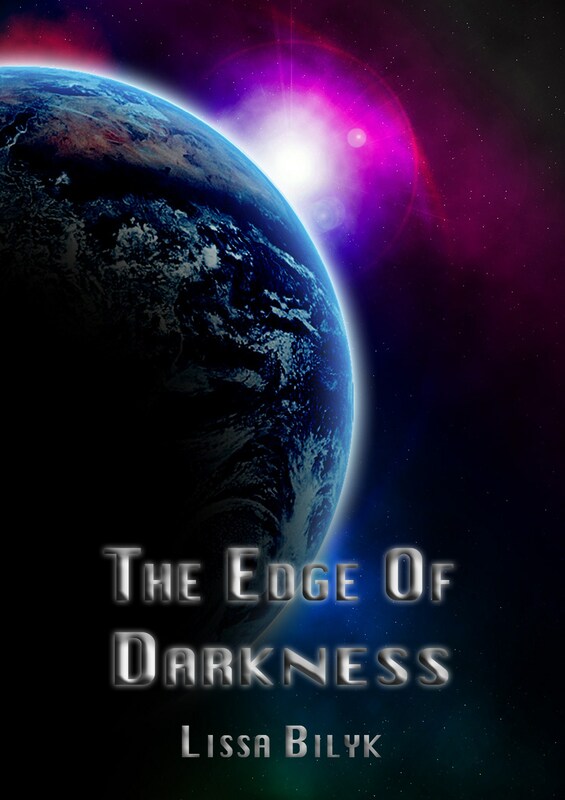 You can buy The Edge of Darkness from the UK Amazon site here. 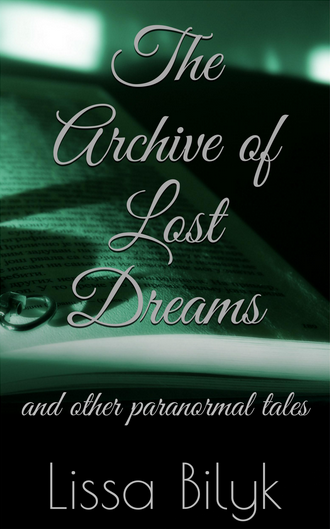 or from Smashwords (which offers multiple format options) here. I hope that makes it easier for you! Ooh, that’s great! I’ll definitely order! 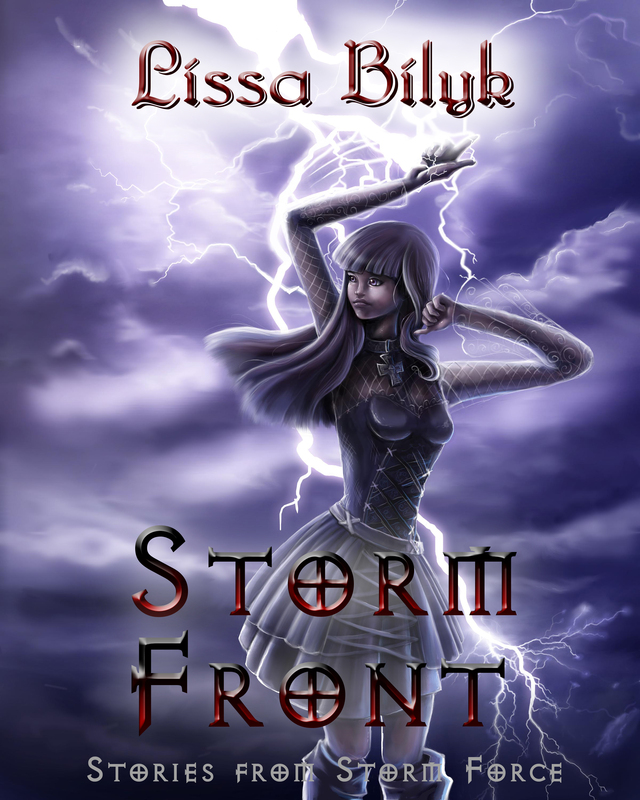 But, just wondering, is there a way to get the print version in England or is it limited to Kindle? You can order the print version from Amazon.com, but the shipping is a bit expensive. Or you could wait until I have another giveaway and try your chances then!